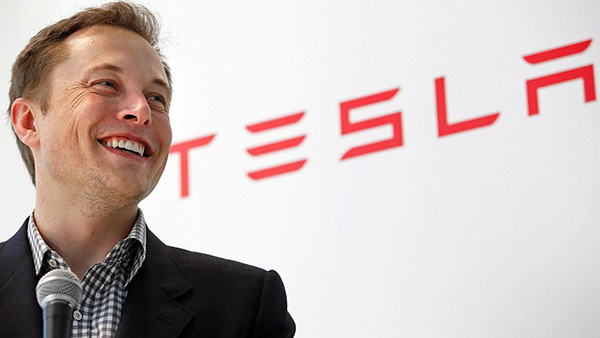 Tesla CEO Elon Musk followed up on his jaw-dropping interview this summer with The New York Times by sitting down for an 80-minute conversation with tech journalist Kara Swisher. In between the August interview with the Times, in which he acknowledged turning to Ambien to help him sleep, and his appearance on Swisher’s “Recode Decode” podcast, Tesla reported earning $312 million, its first quarterly profit in two years and just the second in its history. Ford indeed survived the Great Recession only by mortgaging all of its assets in 2006, before the crash, for $23.6 billion in loans, an extraordinary move that helped it avoid going into bankruptcy. The company on Friday declined to respond to Musk’s comments. While its stock price has struggled of late, Ford reported having more than $23 billion in cash and more than $34 billion in liquidity when it reported its third-quarter earnings of $1 billion. In July, Ford’s European chairman and CEO, Steven Armstrong, took a swipe at Tesla on Twitter after Musk bragged about Tesla’s own production numbers on the Model 3.